Welcome to Radley Acura! Our team of experts are here to help with anything you might need. 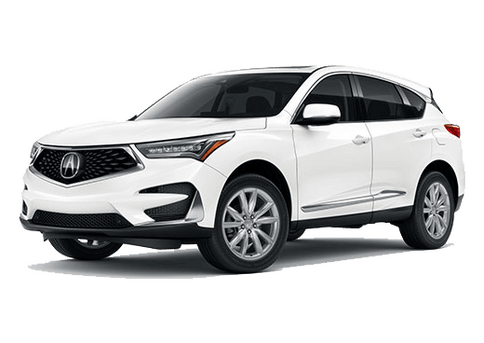 Whether you are in the market for a new vehicle or simply need quality automotive repair and service, Radley Acura is the place for you. We are family owned and operated and have served the Falls Church and Washington, D.C. area since 1979. 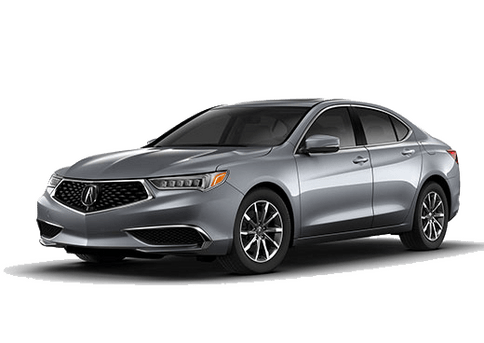 Today, Radley Acura remains the premier destination to shop for a vehicle in the area. We would like to think that it’s our straightforward, no-nonsense approach to business that brings our customers back time and time again. 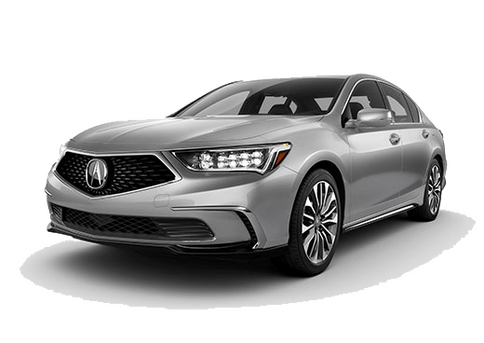 So what can you expect when you visit Radley Acura? As soon as you walk through our front doors you will notice our professional, family-friendly environment. You are also sure to be greeted by one of our staff members. Maybe most importantly, when you visit Radley Acura you can expect quick, efficient service. In fact, everything we do is done with intention and purpose. Our goal is to provide VIP customer service each and every day and we will work hard to earn your trust and respect. In addition to our world-class service, we are proud to offer our customers many different products and services. To start, we hope you will take some time to explore our extensive array of vehicles. At Radley Acura you will find all the newest models straight from the Acura factory. We also carry many Acura Certified Pre-Owned vehicles and used vehicles in many different makes and models. No matter what brings you to Radley Acura, you can always expect a no-hassle, stress-free shopping experience. When we first opened our doors many years ago we set out to be a one-stop shop for all things automotive. It was then that we opened our award-winning service department. Today, our incredible facility provides a wide range of services, including repair, maintenance, parts and much more. 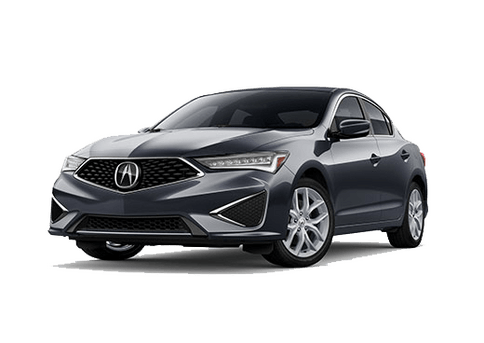 We are proud to be a genuine Acura service department and have assembled an exceptional team of Acura factory trained and certified service technicians. From oil changes to major repair, there is no project too big or too small for our team. At Radley Acura we want our customers to be able to own their dream car. That is why we are proud to work with a variety of financial institutions and lenders. It’s through these partnerships that we are able to connect our customers with a wide variety of financial resources. Whether you are interested in leasing or purchasing a vehicle, our team of experts will work with you to find a great financing solution. While we could write at length about our unique shopping experience, we believe that actions speak louder than words. 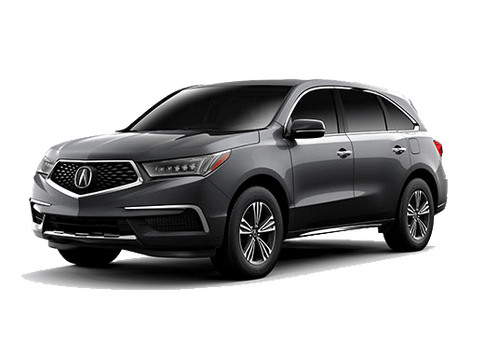 We encourage you to stop by and visit us or contact us so we can demonstrate the VIP service that Radley Acura is known for. We look forward to meeting you! For exceptional products and top-notch customer service, look no further than Radley Acura.